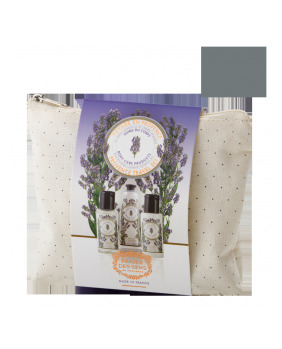 A lovely mini set of our three best-sellers hand creams: Lavender, Rose and Provence. 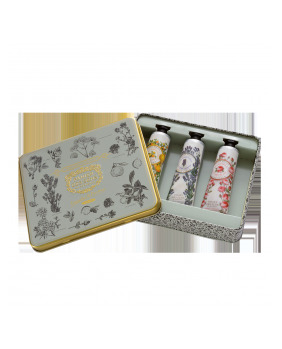 Presented in a beautiful tin gift set, they are the perfect gift for a protected winter. 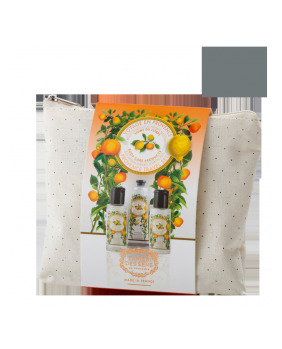 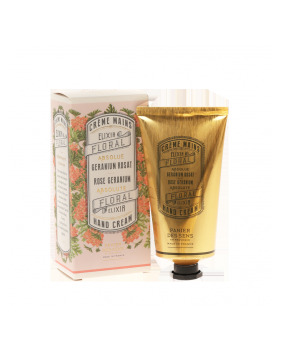 These adorable little tube designed with fresh and floral decorations are easy to put into your hand bag or to take with you on your trip to have supple and beautiful hands at any time. 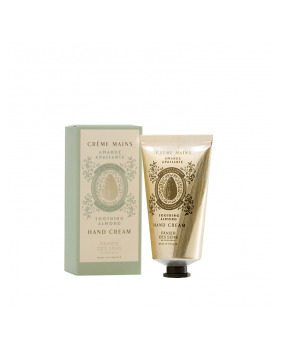 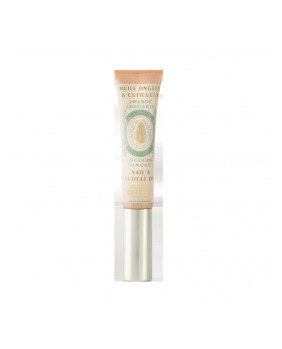 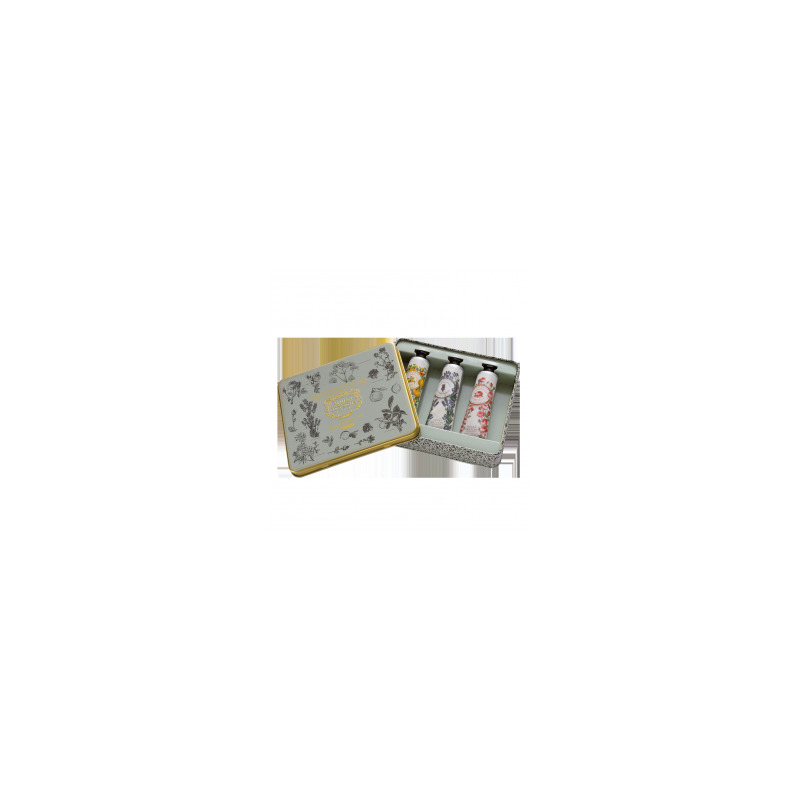 Rich formula with shea butter and essential oils leave the skin soft and supple.